OMAHA, Neb. 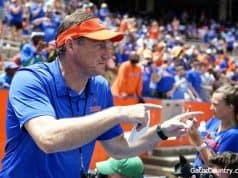 — The Florida Gators will get a rematch with the team that took them down just five days ago. After being washed away on Tuesday evening the Red Raiders and Razorbacks had to withstand another 2-½ hour rain delay on Wednesday. Texas Tech dropped its second game to the Hogs 7-4. 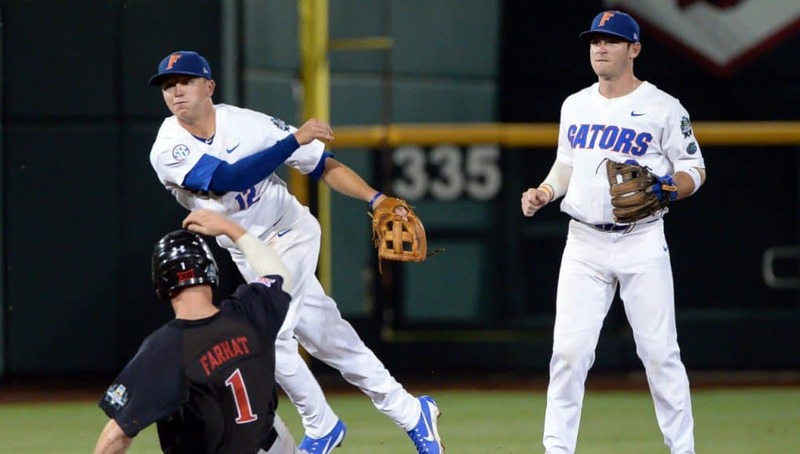 In the CWS opener for both Texas Tech and Florida the Red Raiders held Florida to just 5-33 (.152) hitting and forced the Gators to leave eight on base. The Red Raiders also tagged Brady Singer for five runs, two earned, on nine hits in 6.1 innings. Singer earned just his second loss of the season but it was the Red Raider pitching trio and some spotty Florida defense that really created the outcome in a 6-3 Florida loss. Texas Tech will be the home team on Thursday night. Both the Red Raiders and Gators have been home once and away once. 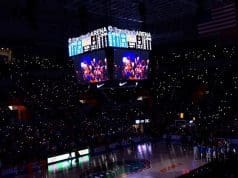 Texas Tech has the right to be home, according to the NCAA Tournament rulebook due to the fact that the Gators were the home team when the two met last Sunday. 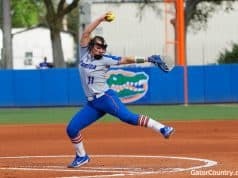 The Gators probably starter will be Jack Leftwich. Texas Tech did not name a starter but their trio of Dylan Dusek, Ryan Shetter and Ty Harpenau all threw 65 pitches or less against Florida and were wildly effective. Shetter threw 65 pitches over 4.1 innings, which would likely prohibit him from throwing that many innings again but Dusek (32) and Harpenau (40) could see extended innings. Box score from the first Florida-Texas Tech game. 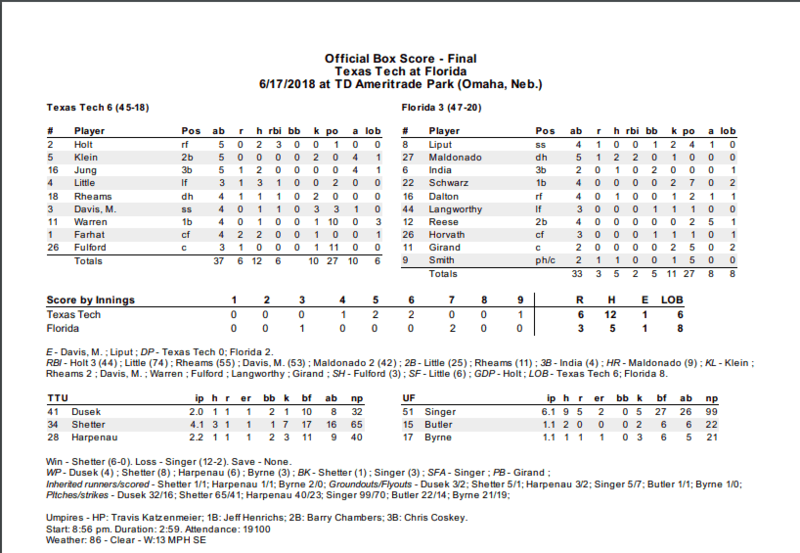 Florida vs Texas Tech box score from June 17, 2018.